Backcountry skiing and snowboarding in the Colorado Rockies demands a thorough knowledge of avalanche risk. Appropriate terrain assessment and decision making skills are essential for the well-being of winter backcountry travelers. 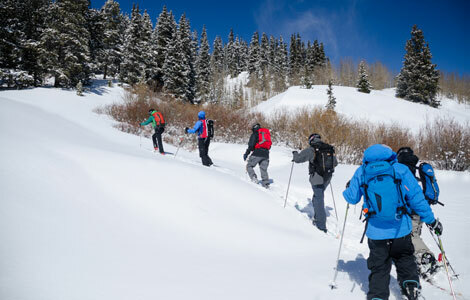 The American Institute for Avalanche Research and Education (AIARE) provides world-class education through the only internationally recognized curriculum offered in the U.S. Be proactive about your well-being in the backcountry by expanding your knowledge and skill set through formal avalanche education.